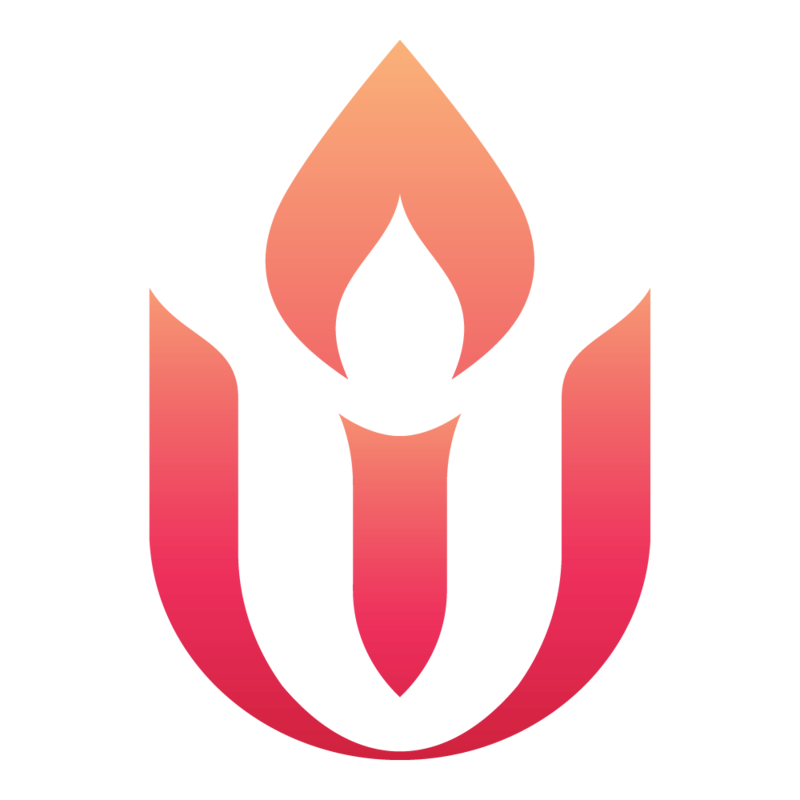 We have some exciting news that can boost your retirement income and support the Unitarian Universalist Association. Effective July 1, 2018, charitable gift annuity rates will increase. Now is the time to contact the Legacy Gifts Team at (617) 948-6509 or legacy@uua.org to begin planning your gift! Funding a gift annuity with appreciated assets, such as securities, will not only provide you with reliable payments for life and allow you to support the UUA’s work, but it can offer financial benefits. You will receive a federal income tax charitable deduction (when you itemize) in the year the gift is made and eliminate part of the capital gains tax you would have paid if selling the securities. We would be happy to send you a free, no-obligation illustration showing you the increased benefits you can receive from a charitable gift annuity if you make your gift on or after July 1, 2018. Your personalized illustration will include your potential income tax charitable deduction and our annual payments to you for life. Contact the Legacy Gifts Team at (617) 948-6509 or legacy@uua.org to begin.